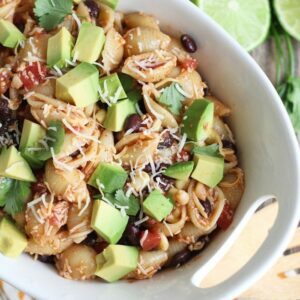 This Taco Pasta Salad was easy to throw together and is a great side dish to go with all the Mexican dishes we are always making. It’s no surprise that my family loves food. Can you see all that yummy-ness in there? 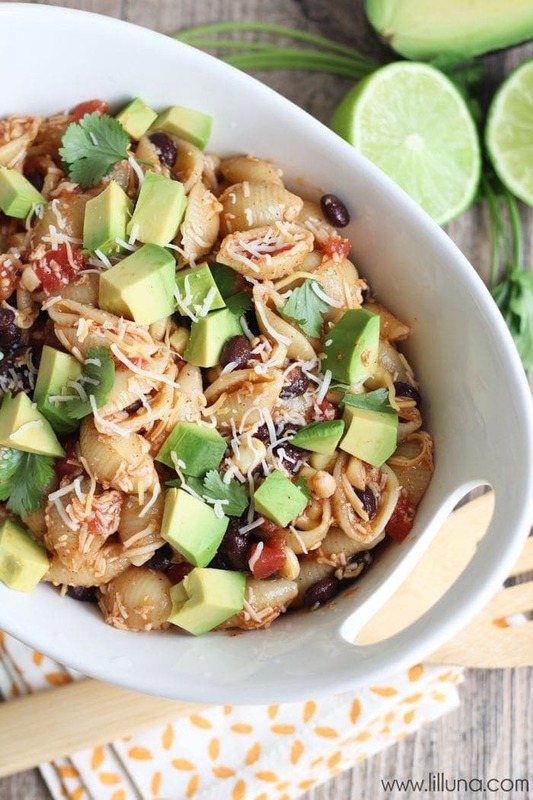 Pasta Shells, black beans, corn, cilantro, avocado… my favorites!! 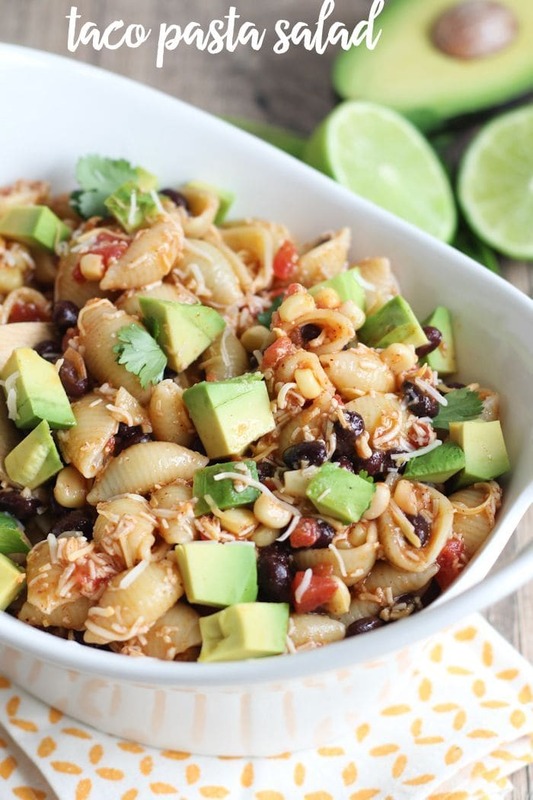 Delicious Taco Pasta Salad filled with beans, corn, tomatoes, avocado and more!! Cook the pasta according to package directions. Drain and rinse with cold water and pour in a large bowl. Add to cooled pasta the black beans, corn, tomatoes, el pato , and cheese. In another bowl, whisk together the olive oil, lime juice, garlic, cumin and chili powder. Pour over pasta salad and add the cilantro. Season to taste with salt & pepper and mix well. Just before serving,throw in the diced avocado. I cannot wait to give this recipe a try next time I make some Tacos or Enchiladas!! Pictures for this recipe were re-taken by Lil’ Luna contributor, Alicia, of The Baker Upstairs. I have the same question. Is it tomato sauce? 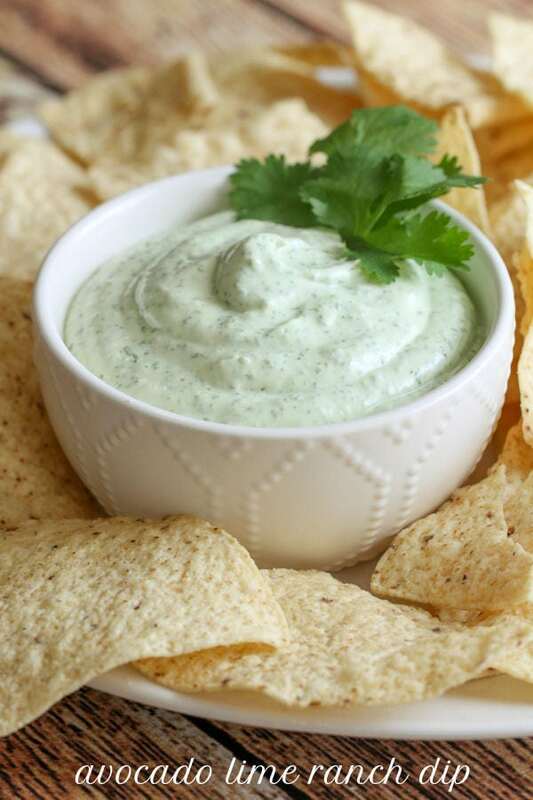 Could I just use salsa instead of the El Pato? Or is the El Pato a different texture/consistency and therfore should not be substituted? I am not sure if I will be able to find this at my local grocery store. I would try regular salsa if you can’t find El Pato, but El Pato has a thin consistency that is mostly sauce with no added veggies. Thank you Kristyn for the nice recipes. Have a good weekend and stay cool. I am upset it has taken me this long to learn that a Taco version of pasta salad was a thing. Sad really. I am beyond exciting to try making this one!! !